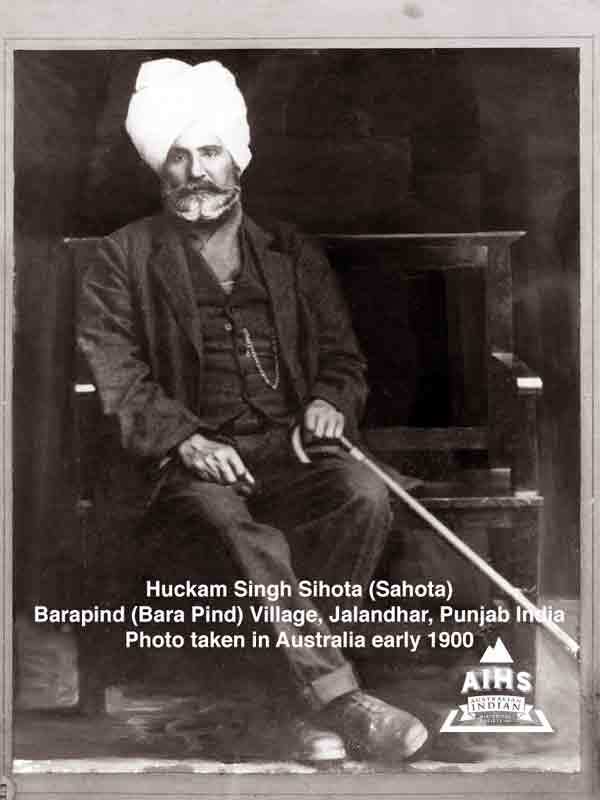 Hukum Singh Sihota (Sahota) was from Bara Pind Village, Jalandhar, Punjab, India and came to Australia ca.1900. 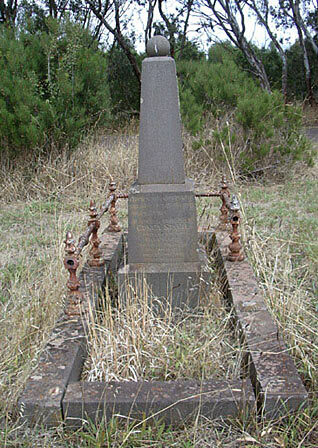 He may have been a Hawker, Farmer, Sugar Cane Cutter or Farmer or worked on farms in Victoria, New South Wales or Queensland. 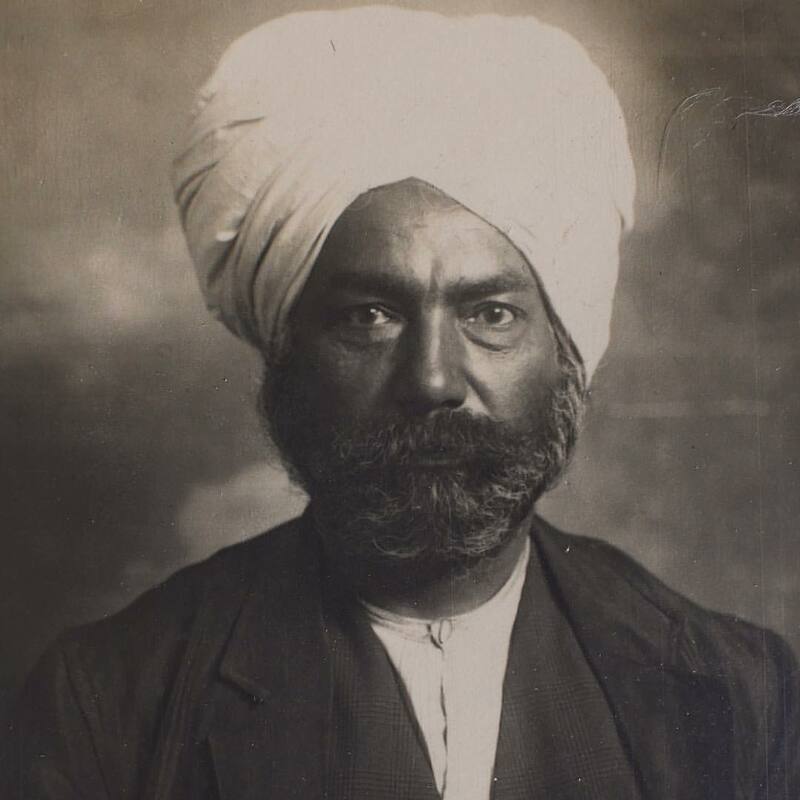 Other versions of his name are Hakim, Harcum, Harkem, Harkum, Hukam, Huckam, Huckham, Hookam, Hookham, Hookum. 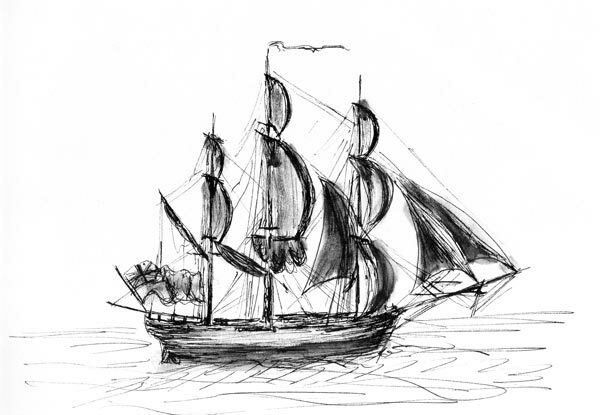 Some of these names have been found in Kerang, Cohuna, Quambatook and Leitchville in Victoria and on Shipping and migration records. 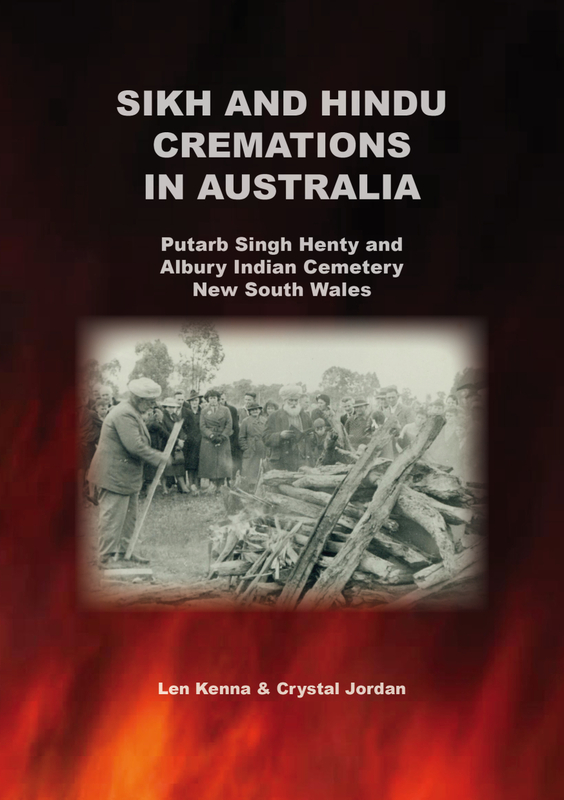 Please contact Australian Indian Historical Society Inc. if you have any information on Hukum Singh.